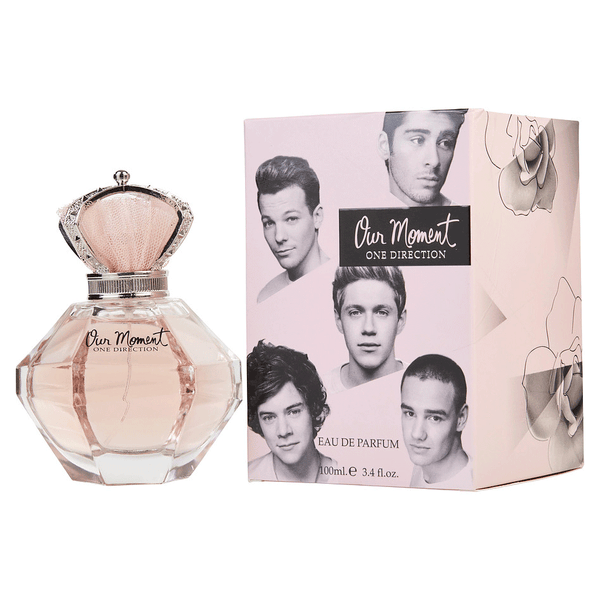 One Direction is a celebrity artist brand parented by Eden Parfums. The group artists are from United kingdom known for their music. One Direction is a new fragrance brand. The earliest edition was created in 2013 and the newest is from 2015. The nose who worked on the fragrances is Sonia Constant. Some best selling One Direction perfumes are You & I One Direction, Our Moment etc. 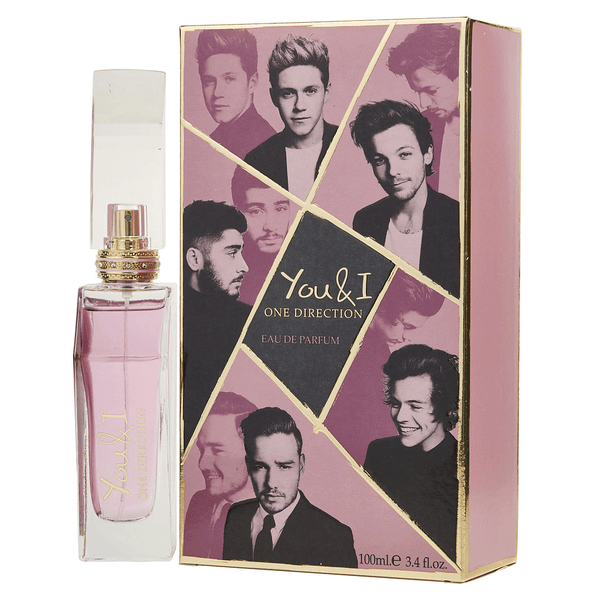 Created by international music stars One Direction in 2013, these light and dreamy fragrance blends zesty notes of pink grapefruit with the subtly sweet and floral notes of forest fruits, freesia and jasmine. This fragrance is just right for both daytime and evening wear, so spray it on before class or when spending a night out with your friends. 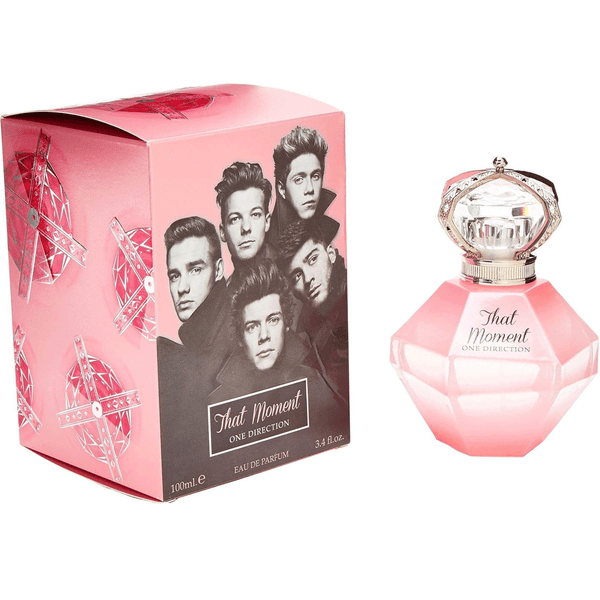 Buy the best selling One Direction scents from perfumeonline.ca at best price. 100% authentic products.